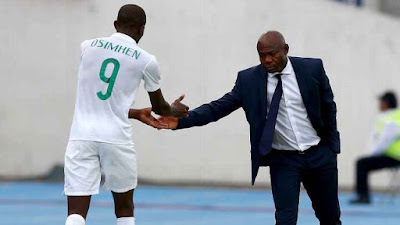 Tanzania unveiled former Nigeria international Emmanuel Amunike as their new head coach on Monday. The 47-year-old, who has been without a job since leaving Sudan's Al Khartoum SC in March, has signed a two-year deal with the East Africans, replacing Salum Mayanga. The former wideman began his coaching career with Nigeria's U-17 team in 2014 and won the U-17 World Cup a year later. He's subsequently held appointments at various other youth levels. Amunike's primary task will be to qualify Tanzania for the 2019 AFCON, they were held by Lesotho in their opening qualifier, and will also face Uganda and Cape Verde in a tricky qualifying group.